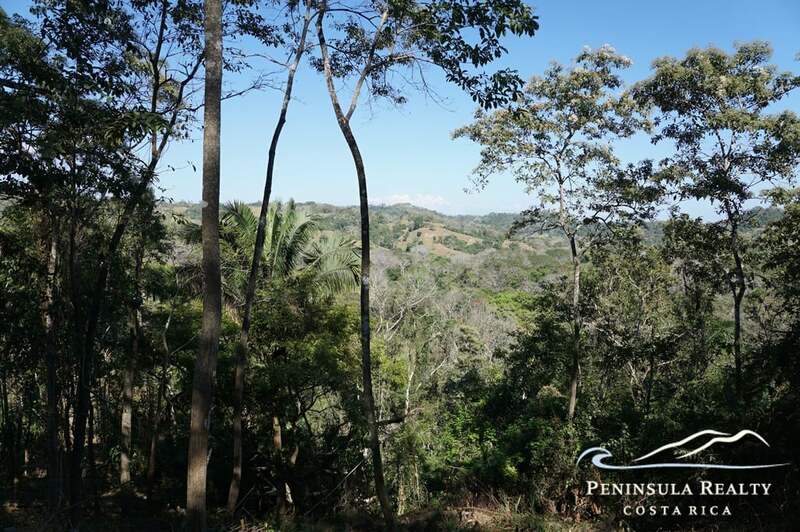 This large acreage affords the fortunate owner peace and quiet an increasingly chaotic world. 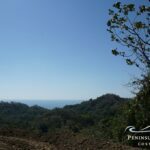 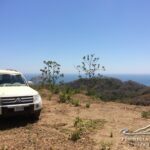 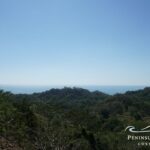 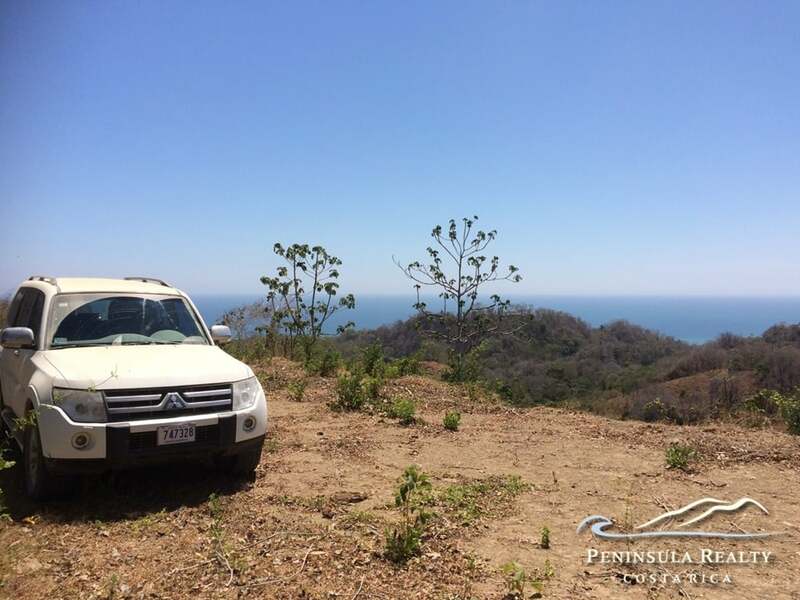 This Eden set above the hills in Mal Pais, allows the owner to live off the grid while still being in proximity of the stunning beaches of Mal Pais and Santa Teresa. 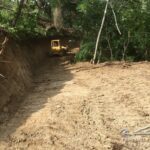 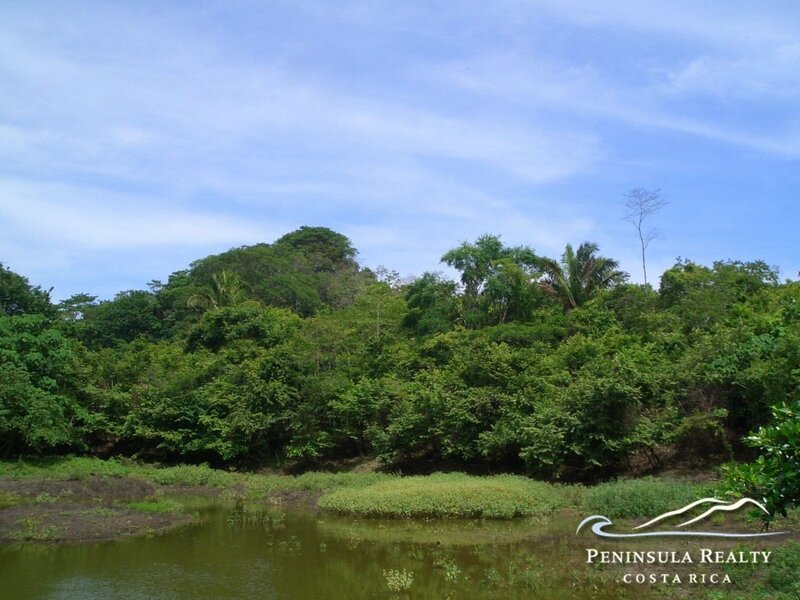 A road winds through the bucolic landscape, composed of forest, creeks and a seasonal lake. 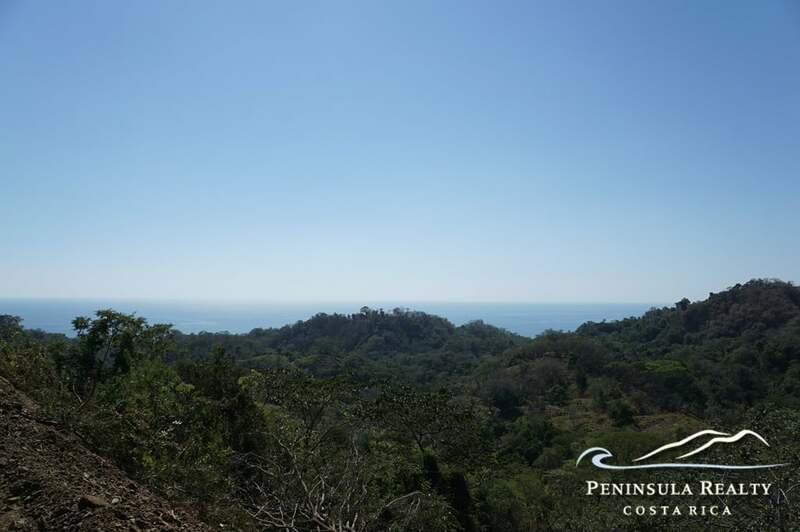 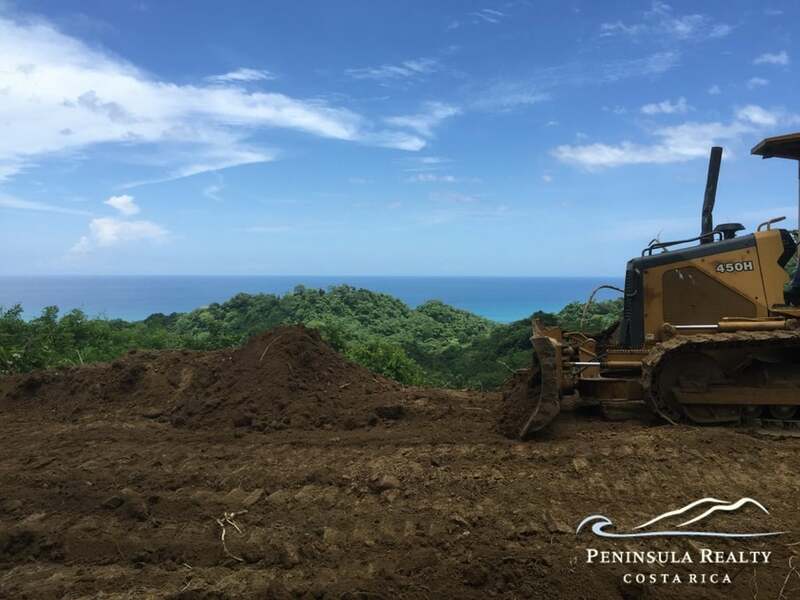 On top of the property a huge building platform has been created which affords a panoramic 360-degrees view of the surrounding mountains and to the Pacific ocean and sunsets. 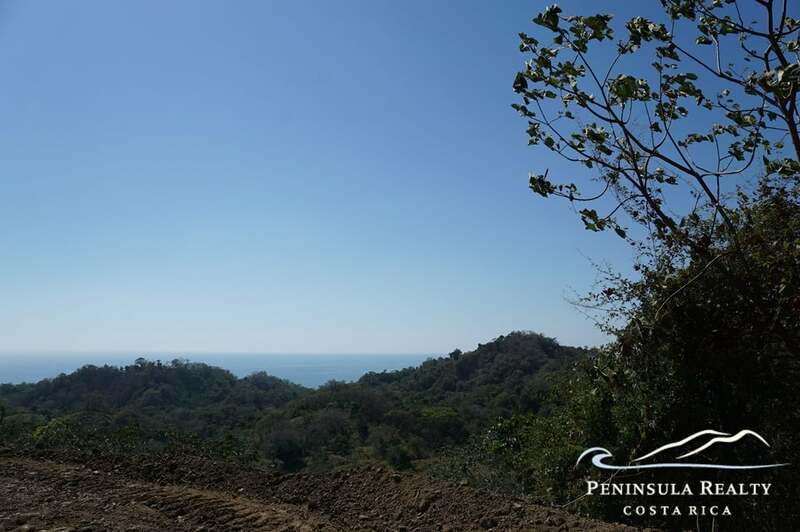 More oceanview platforms are located below the main building site. 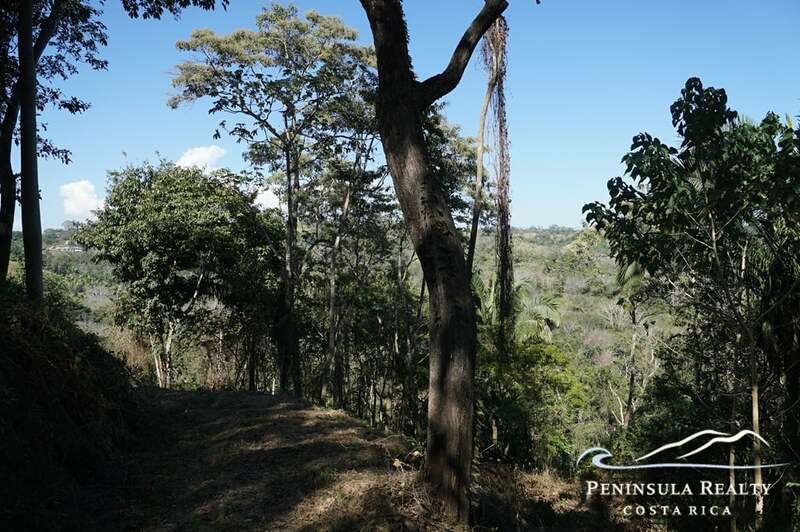 This property is perfect for a development, or for a luxurious estate with lots of privacy. 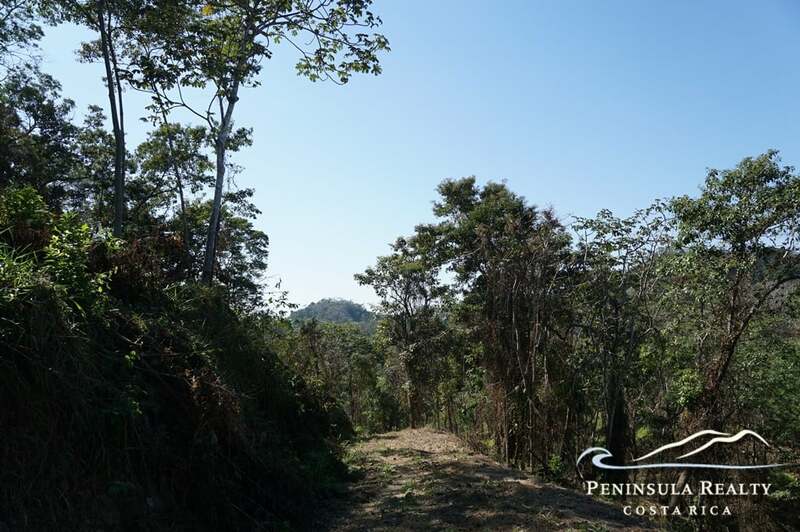 The land can also be subdivided into 5000sqm parcels. 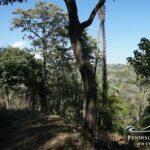 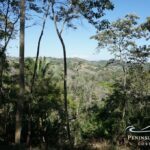 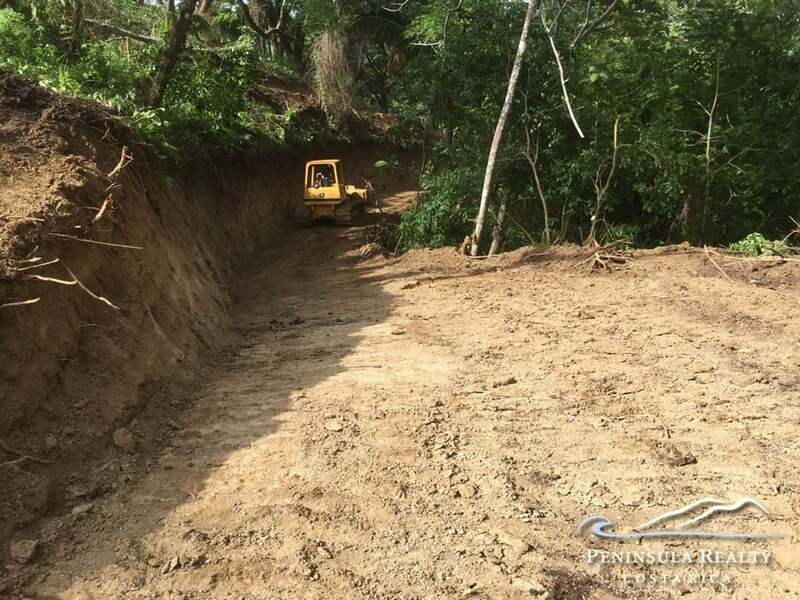 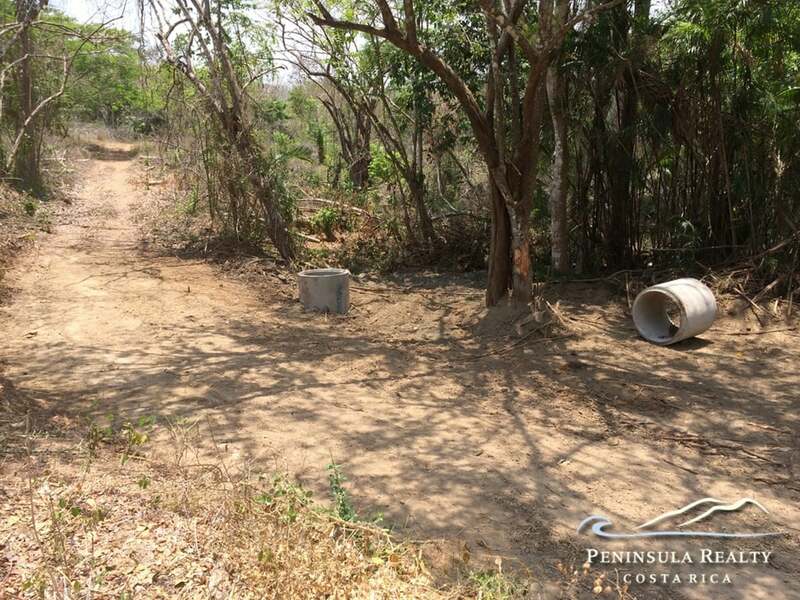 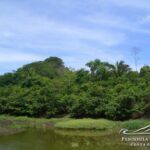 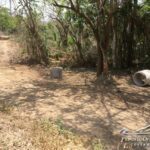 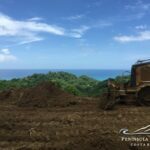 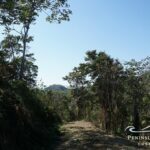 Priced very reasonably at $8 per meter, this large tract can serve for a development, or for a luxurious estate with total privacy.